Welcome back to the #TeamHandheld Report. This one is an all Vita breakdown, so please enjoy. I'd like to know if you all would be interested in PSP content every so often or if you'd prefer I stick to just the newer stuff. Let me know on Twitter. 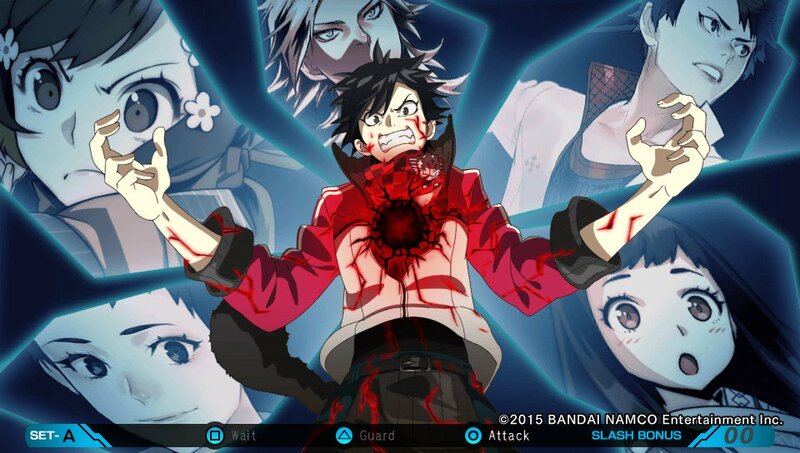 I'd likely never do an official review of a game like Ray Gigant, because it's completely outside my typical realm of interest. I've tried quite a few first-person dungeon RPGs and have yet to really find one that I felt like sticking with. Some of the resent Etrian Odyssey games have been as close as I've come, as those are really fun, but I just can't seem to get into the first-person dungeon formula enough to keep playing. After hearing RPGamer's news director Alex Fuller talk about Ray Gigant in his review I felt like I needed to check it out, especially after hearing how easy it was to get into. Alex was completely right about it being a good entry point, but this subgenre still appears to not be my thing. The game does start off on a rough note, as it commits one of my cardinal RPG sins: too much exposition before letting you taste gameplay. Very few games can get away with nearly an hour of dialogue before getting into battle mechanics. This short list of exceptions includes Persona 3 and 4, and they only work well because they do a great job of introducing you to the characters, the setting, and give all of the characters you meet personality. You aren't just getting pointless backstory, those games are setting the stage for a great story. 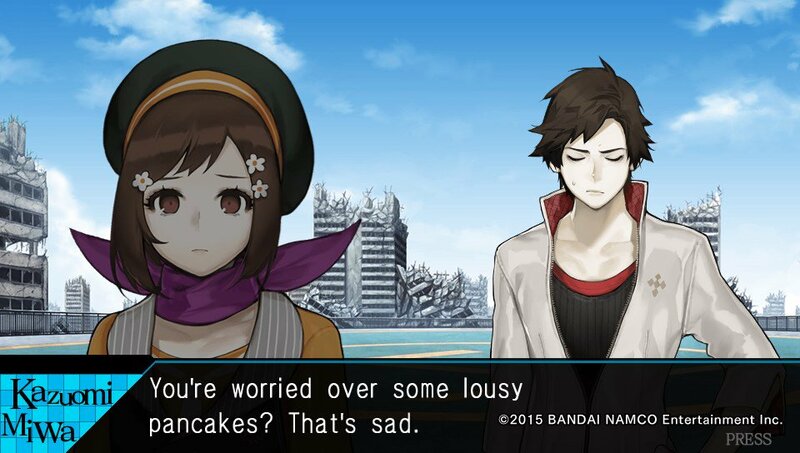 Ray Gigant doesn't do that. Instead you spend nearly an hour on meaningless chatter masquerading as story before you get to go into your first dungeon. Once in dungeons, there are some interesting exploration and combat features found here. All enemies are seen on the map in normal, easy, or hard versions notated by their color. 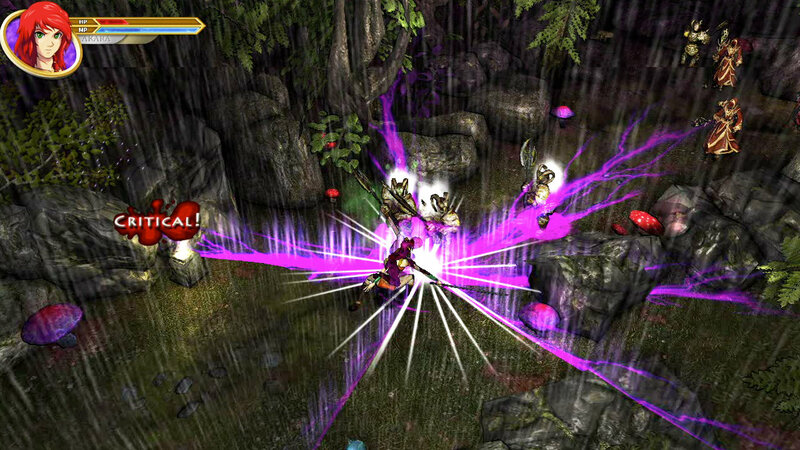 In battle, party members share action points allowing each character to make multiple attacks per round. Using these points sparingly means more will be available for the next encounter, as they aren't fully restored after battle. Health, however, is completely refilled after each battle, so players don't have to worry about that between fights. It's a simple system without much fuss, but it had very little staying power with me. Dungeons were mostly empty mazes with a few treasures hidden around, but I found myself exploring every inch I could, because I knew once I finished in there it would be back to the game's schoolhouse setting where I'd get another big chunk of exposition dumped on me. Those who are fans of text-heavy visual novels will likely dig this, especially since there are combat breaks, but even still I've played better VNs and better dungeon RPGs. I was very curious about Murasaki Mist when I first saw it hit PSN, but having played plenty of smaller budget, action RPGs before I was pretty sure I knew what to expect. I was not surprised. Created by a pair of Mexican game development teams who mostly focused on mobile games prior, Murasaki is a very ambitious first console offering. While I wouldn't call the game bad, it is lacking polish in many key areas. 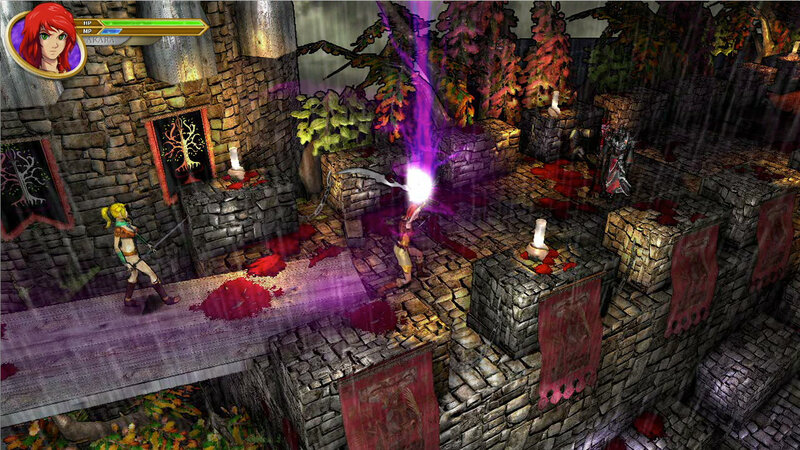 The isometric Diablo-style view this title offers doesn't blend as well with its button mashy combat. 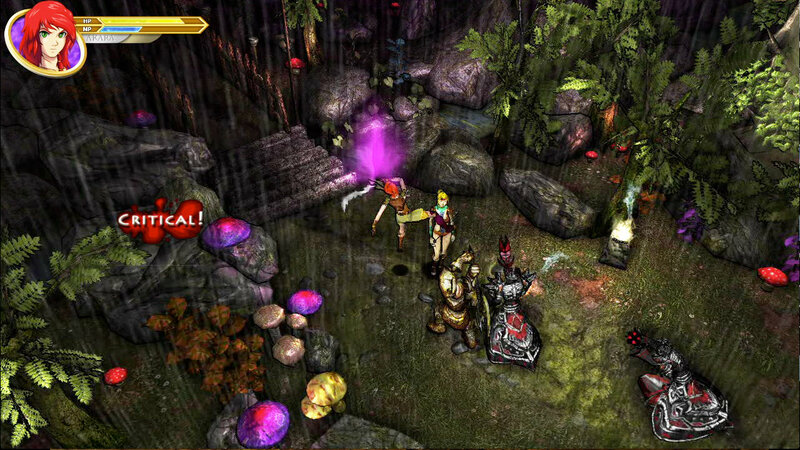 With no option to rotate the screen, it's easy to get caught up following the game's guide arrow until enemies appear. Once that happens, it's hack and slash time until they are all dead. One of the game's early bosses is a large bovine character that was destroying me until I got it locked in a gameplay loop where I could crush it up against a wall. I was still taking damage during this, but am not quiet sure why. Another odd note about this boss is that the first time I died fighting it, the creature preceded to stand over my body and do the Macarena a la the World of Warcraft dancing emote. It felt completely out of place with the tone the game was going for here. While the story seemed to be at least somewhat interesting, the game's awkward dialogue was a big deterrent. That aside, I couldn't help but feel the sexual tension building between the main character Akara and her friend/adopted sister Ayuke, so I wanted to see if that went anywhere. Not sure if I can plow through much more, though. The load times are pretty rough at times and the UI was a bit of a mess. It just didn't feel complete, so I wish I'd gotten to play this after it had a little more time to get cleaned up. I've never really gotten into any creature collecting game over the years, despite starting a few different Pokemon titles. 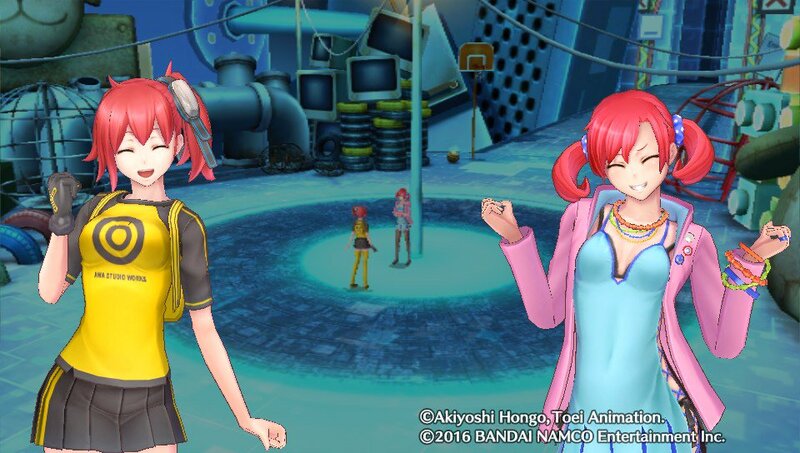 Digimon Story: Cyber Sleuth wasn't even on my radar as something I'd be interested in checking out, but all the praise it got won me over. I cracked open my import copy and dove in, and I'm finding this strangely compelling. There was never any one big reason why I didn't get sucked into Pokemon, but now I'm thinking it might be the starter creatures. 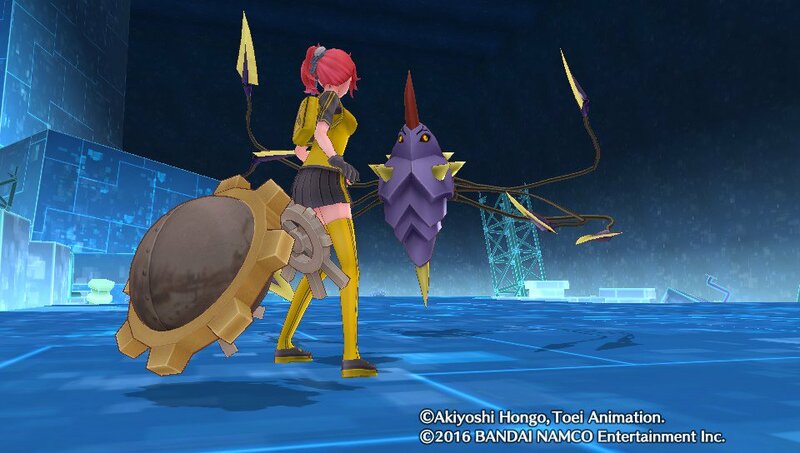 Here in Digimon Story, the cute little critter didn't hold any appeal for me and neither did the plant guy, but as soon as I saw the odd looking gear creature, Hagurumon, I smiled. I knew he was for me. While I'm still early on, I still have my drive to keep playing. My little gear guy's awkward little smile just makes me want to help him get stronger. While I'm not sure if I care about the story yet, as long as I have Hagurumon I think I'm good. 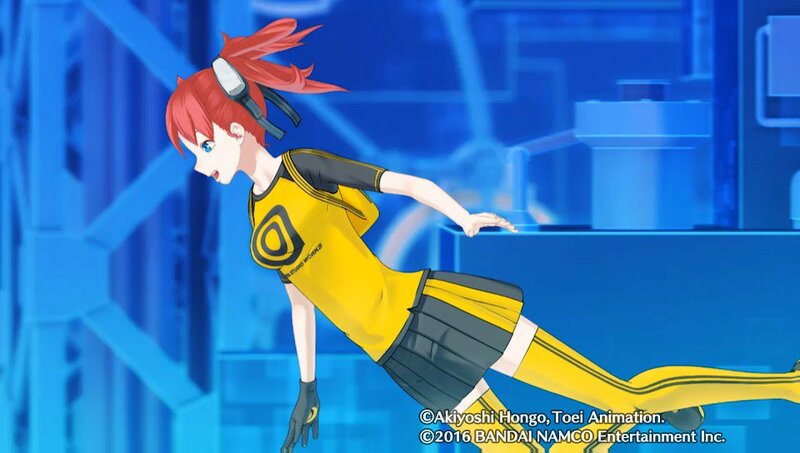 Might be a while before I can talk about this, but it looks like I'll be checking out the Vita version before too long. 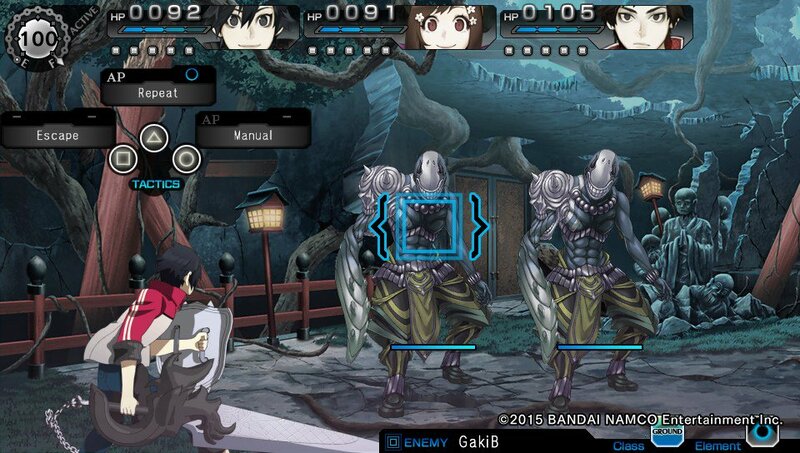 @DonaldMick @FinalMacstorm As for me, I'm enduring Ray Gigant at the moment. It's...really not a top-tier game. @FinalMacstorm #TeamHandheld I've been playing the original LoZ via the 3DS VC. Best way to do it in my opinion!